The exciting story of architecture related to a backdrop of monumental events in history. 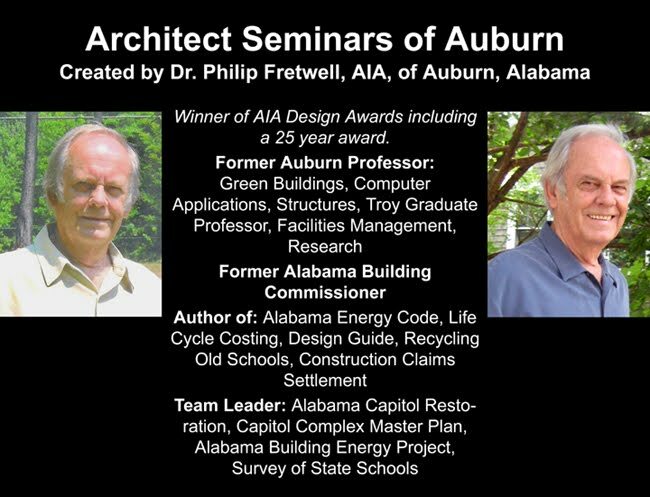 This seminar explores the challenges experienced by architects who designed extraordinary structures. Search with the masters to shed light on the mysteries of architecture. Discuss the relationship of buildings to monumental historical events. How did historic changes affect building designs? Discuss the differences between capitalist and communist architecture in the 20s and 30s. Pick 3 historic periods and explain why a clear connection exists between history and architecture. Describe how building technology changed since the advent of the Industrial Revolution in the early 1800s.